Mining the fossil fuel, coal, is dangerous work that is vital to our economy since much of our electricity comes from coal. It is transported all across the country on long unit trains. Each hopper car heaped with coal contains about 5 tons. Coal is a mineral that has no fixed chemical formula. It contains various amount of these five elements: carbon, hydrogen, nitrogen, oxygen, and sodium. The hardest form of coal, antracite, is 98% carbon, but only 2% of the coal that is mined in the United States is anthracite. Bituminous coal is the next hardest and lignite is the softest. Subbituminous ranks between bituminous and lignite for hardness. The harder the coal, the higher the temperature at which it will burn. Every piece of coal started as a plant. After the plant died it turned into peat. Other minerals accumulated on top of the peat and the increasing pressure over time transformed it into sedimentary rock. Coal beds form in parallel strips to the earth's surface: the deeper the bed, the harder the coal. Large areas of coal are called coal reserves. There are large enough coal reserves to mine profitably on every continent. The United States has more than 200 years of coal available in its reserves but when the coal is used up, it will take many thousands of years for more to form. Most of the coal in the world is burned to produce electricity and a lot of work is being done on clean coal technology to prevent the pollution that has historically been the result of using this and other fossil fuels. Another important use of coal is the production of coke which is used to process iron and steel. Historically, coal was used for heat as early as 300 AD in China. The Pueblo Native Americans dug coal out of the earth to fuel the kilns that fired their traditional pottery industry before the Europeans came. The use of coal became very wide-spread in the mid 1800s because of the use of steam powered trains and ships. Then the use of electricity became common. Some coal beds lie within 200 feet of the earth's surface. These beds are mined by stripping the top soil off the coal. Then the coal is dug out. This is called surface mining. Deeper coal beds can be found up to one thousand feet below the earth. Miners tunnel underground to get this coal. This is the most dangerous kind of coal mining. If a mine shaft collapses, miners can become trapped and miners are at risk to develop black lung disease after a career of breathing the coal dust. The United States is divided into three coal producing regions: the Appalachian Coal Region, the Interior Coal Region, and the Western Coal Region. A third of the coal is mined in the Appalachian Coal Region where the larger mines are underground and the smaller ones are surface mining. West Virginia produces the most coal for this region and is the second largest coal producing state in the country. Half of the U.S. coal comes from the Western Coal Region. This region uses large surface mining. 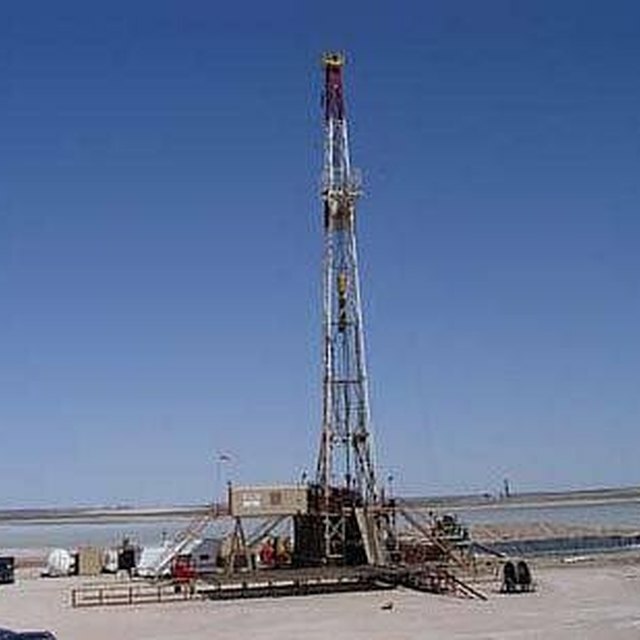 Its largest producer is also the nation's largest coal producer, the State of Wyoming. The rest of the nation's coal comes from the Interior Coal Region which also uses surface mining. The largest producer state in this region is Texas. 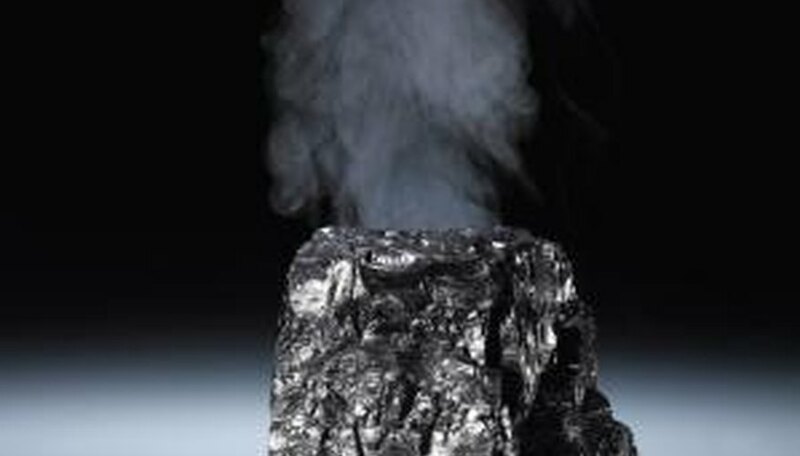 The United States produces the second most coal in the world, following China. Barker, Lesley. "Where is Coal Found?" Sciencing, https://sciencing.com/coal-found-4570227.html. 24 April 2017.